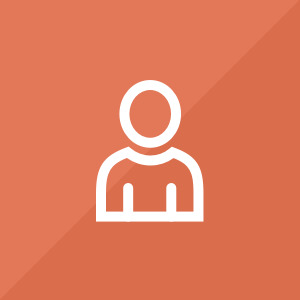 The role of an Assistant is to share life with individuals with intellectual and developmental disabilities (IDD) and to form a team with other Assistants. Training will be provided to learn skills as a para-professional in areas of medication administration, basic nursing, teaching independent living, communication, conflict resolution, self-reflection. Building authentic caring relationships through one-to-one support as well as in group meal times and celebrations in a home setting. Please contact us if you are interested. The start dates below are approximate. We have new openings throughout the year. Assistants receive a wage, benefits (medical, dental, vision insurance, LTD: full premium paid by L'Arche St. Louis), paid time off, and are eligible to participate in an employer sponsored retirement plan. Above and beyond compensation, participants who live in our community enter a school of heart wherein they grow in self-knowledge, relational awareness, and clarity of purpose. 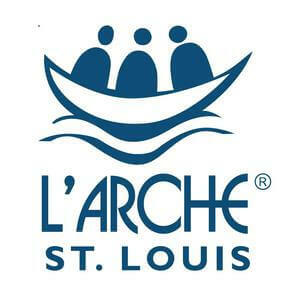 We will share your profile and application with L'Arche St. Louis. Before we can tell L'Arche St. Louis to look at your profile and review your application, we need a few more details about you.